Arran is a relative newcomer to the hallowed halls of single-malt scotch, but has now been around long enough to turn up its figurative nose at the proliferation of craft producers riding the wave of popularity that whisky is currently enjoying worldwide. After all, Arran was built in 1995, when you could still buy Macallan 18 for under $80 and Pappy Van Winkle bottles collected dust on liquor store shelves. Arran might be best known for its confusing collection of confection-colored carafes (sorry, I needed a word for bottle that started with “c” to extend my unnecessary alliteration) with cask finishes of everything from Amarone to Tokaji (damn them for not releasing a Zinfandel cask finish! ), although word is that they’ve begun to calm down with the experimental one-offs. They also have a core range of age-stated releases. I love myself a good Sauternes cask finish, and this Arran doesn’t disappoint. 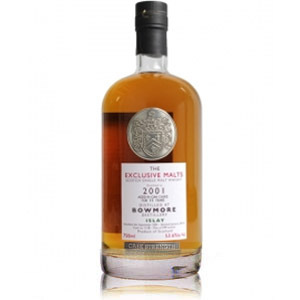 Delicious and definitely a dessert dram (I’m on fire today! 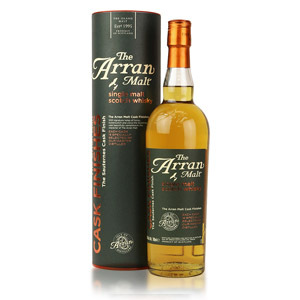 ), this Arran was aged for 8 years in standard ex-bourbon casks before being transferred to a “selection” of Sauternes casks for an undisclosed (but likely short, probably under 2 years) amount of time before bottling at a laudable 50% ABV and without chill-filtration or added coloring. Nose: A deep, dripping, pungent plume of honey, honeycomb (wax), and real wax candles meets the nose. Deeper in the glass is a solid base of cakey shortbread and banana custard. Oddly despite all the sweet treats, the scent isn’t overly sweet or cloying. A rest in the glass reveals some fresh green banana and kiwi. A beautiful aroma. Palate: Medium-bodied, slightly syrupy. Moderate tongue-burn, which recedes slowly. In its wake are cinnamon candies, honey in various forms, and coconut extract. Golden raisins (sultanas), sugar cookies, and lemon curd on scones round out the palate. Finish: Somewhat short, but warming. Initially, a burst of white wine reduction gives a nice balance of sweet and sour, but this is soon replaced with hints of bitter barrel char, burnt caramel, and grape skins (although without much tannin). Fades quickly with a slight nuttiness. 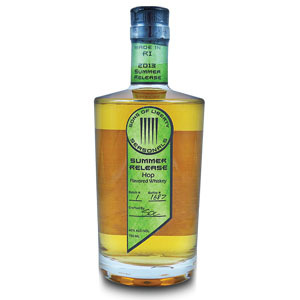 With Water: Several drops of water sweeten and complicate the nose, bringing vague florals and concentrated summer fruits, plus a much-appreciated tart note (green apple, kiwi, or something) to balance the sweet. The palate is more accommodating, and retains some of that tartness. I highly recommend a few drops of water with this one, and even suggest experimenting with watering it down around 43% to see how it changes. Overall: That nose! Wow. I could sniff this all day long. 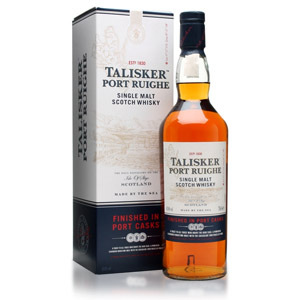 The palate comes across as a bit hot, even for 50% ABV, but does fulfill the promise of the nose, with honey and bakery goods and faint dried fruits. The same is true of the surprisingly short finish, this dram’s one weak spot. As mentioned above, a little water brings the whole glass into better balance and heightens the good while muting the bad. 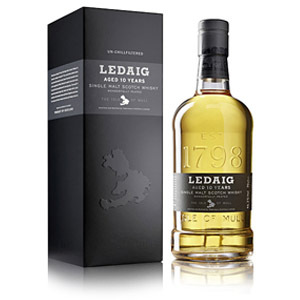 This is one of the few drams I’ve had recently that justifies its price. Well done. I like Arran a lot. Great value for money and I agree with your sentiment regarding ABV. I would recommend you try the Amarone finish. So do you prefer this over the Glendronach and Glenmorangie sauternes finishes? Ever had the Benriach version? I liked the Glendronach better, although it’s not a fair comparison as the GD is at least 4 years older. I’m also a sucker for GlenDronach in general. I haven’t had Nectar D’Or in years, although I remember it being a bit more consistent than this Arran. It was also (then?) 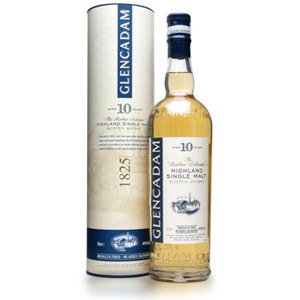 cheaper… I have not had the BenRiach version yet. Cheers!